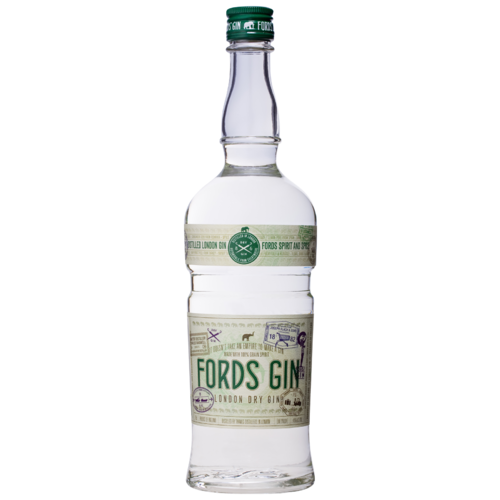 Fords Gin (700 ml) - The 86 Co.
Part of the much-awaited 86 Co spirits portfolio, Fords gin is a jack-of-all-trades, master-of-none gin which works beautifully no matter how you use it. 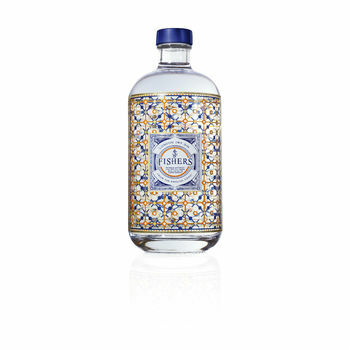 Fords gin is made by master gin maker Charles Maxwell at the Thames distillery in London. 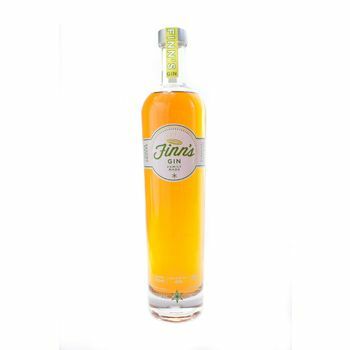 It is 45% alc / vol. 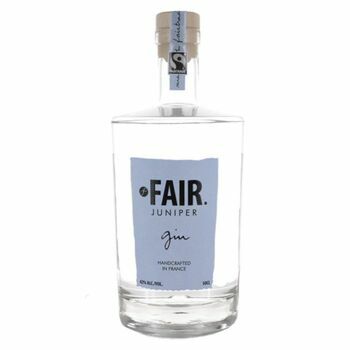 Its botanicals are juniper, coriander seed, bitter orange, lemon, grapefruit peel, jasmine flower, orris, angelica & cassia. Winner of the Chairman’s Trophy at the Ultimate Spirits Challenge 2013. 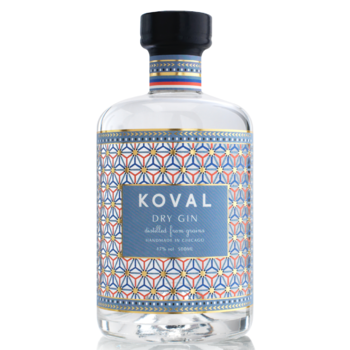 NOSE: Juniper, coriander and angelica root up front with developing layers of citrus, jasmine and hints of vanilla in the back. Very pleasant on the nose, bright and aromatic. 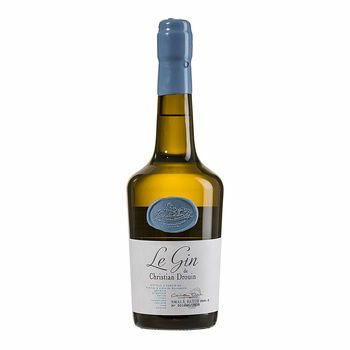 MID PALATE: Prominent mid palate presence, with juniper oils on the center tongue and full aroma on top palate. Citrus oils excite the side palate beautifully. Under tongue stays dry yet animated. Excellent mid palate structure to serve as base for mixing. DRYNESS: Dryness coming from jasmine. 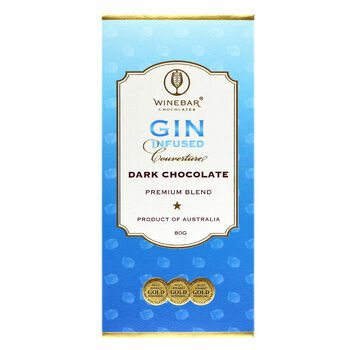 FRONT OF PALATE: Light sweetness on tip of the tongue. Gentle introduction of the botanicals to follow. Notes of orris and angelica roots. BODY OR MOUTH FEEL: Full body with rather fresh mouth feel and high oil content. 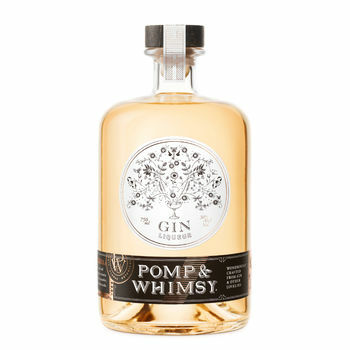 FINISH: Long, lingering finish of grapefruit rind and juniper with a balance of the floral notes. 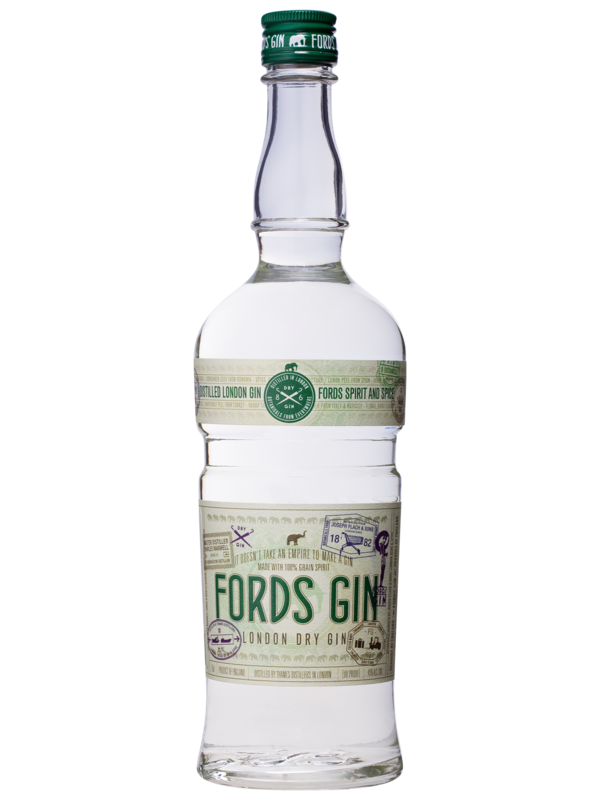 86 Co.: Fords Gin is distilled in London at Thames Distillers, and is a collaboration between 8th generation Master Distiller Charles Maxwell and Simon Ford of The 86 Co. 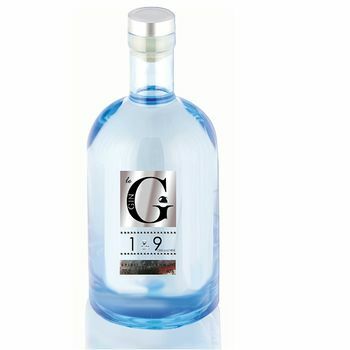 The mix of 9 botanicals starts with a traditional backbone base of juniper & coriander seed that's balanced with citrus (bitter orange, lemon & grapefruit peels), floral (jasmine flower & orris) and spice (angelica & cassia). The botanicals are steeped for 15 hours before distillation in 500 litre stills. 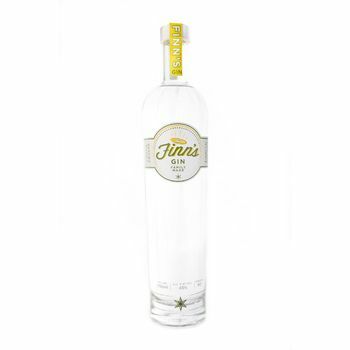 2013 – Winner, New Brand of the Year @ Tales of the Cocktail 2013.